Your website is the face of your business. It is the place your customers come to when they are looking for a specific product. 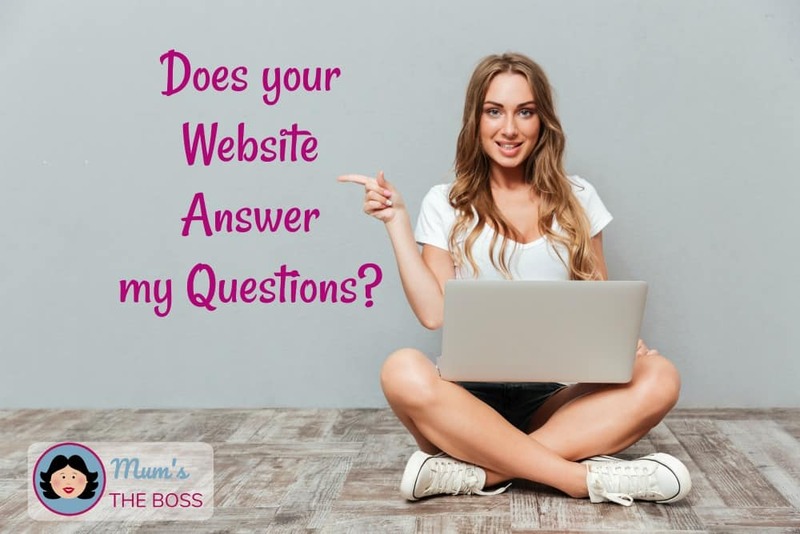 When coming to your website for the first time, there will be certain questions on their mind. To ensure they stick around and buy from you, your website needs to have some of the answers they are looking for. Consider the following as examples. What will the customer see when they search for you online? Your site is one in a million, literally, as there are many other businesses touting their wares online. What is it about your business that makes you stand out from the crowd? Why should your customer buy from you? From your website, there is much you can to do prove your credentials. A testimonial page will serve you well, with quotes from previous customers. You might also pose special offers on your product page, offering bargains or deals that your nearest rivals aren’t offering. And if you do anything else that outlines your UVP (Unique Value Proposition), then shout it out loud and proud on your website. As examples, your products may be eco-friendly, or your business may support a certain charity. You may offer courier service through a respected source, such as DPD, and you may be able to guarantee free shipping, which will certainly win your customer’s favour. Give your customers a reason to buy from you by letting them know as soon as they click onto your site. Where should I go on your website? So, your customer has landed on your website, but what do they do next? Where should they go? Where do you want them to go? You need to provide links within your website’s content to help them get from A to B easily. You should also provide call-to-action buttons, pushing them along a path that encourages them to buy. 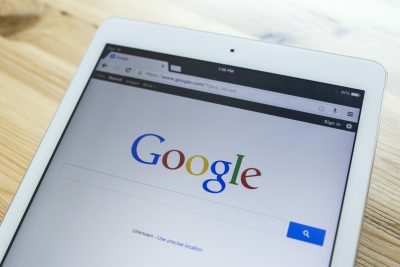 You see, if it isn’t clear where your customer should go, if they struggle to find what they are looking for, then they are probably going to click away from your site and visit your nearest rival. If you have been in business for a while, show your professionalism. Your testimonial page is one way to prove your credibility, but there may be other things you can add. For example, if you are a member of any organisations within your industry, make a mention of it. If you have won any kind of award for the work you do, tout it on your website. Your customer may not have heard about you, but they may be aware of the certification and logos that can reflect a trusted business. If you’re a new business, without some of those credible factors to back you up, you can still create an ‘About Us’ page, relating your experience and vision to your customers. Posting pictures of your face and business is also a good idea. The more you can do to show the human side of your business the better, as the customer is more likely to put their trust in somebody they can relate to. Ask yourself this question: Does your business answer these common customer questions? If not, then now is the time to make any changes necessary, for their sake as well as your own.